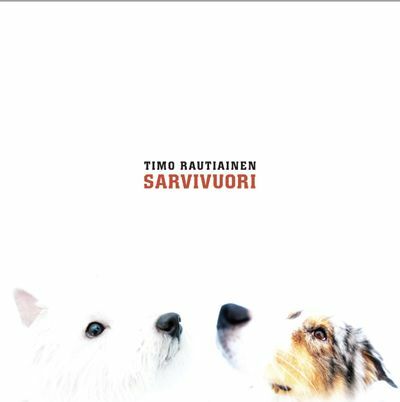 There are no reviews for Sarvivuori yet. You can write one. Recorded and mixed at Sundi Coop, Savonlinna, Finland. Mastered at Finnvox, Helsinki, Finland.